Brand New Trailer For James Bond's "Spectre"
In the aftermath of the attack on MI6, James Bond returns in the 24th addition to the franchise Spectre. His 4th time reprising the iconic role, Daniel Craig is paired up against the evil cunning of Christopher Waltz. 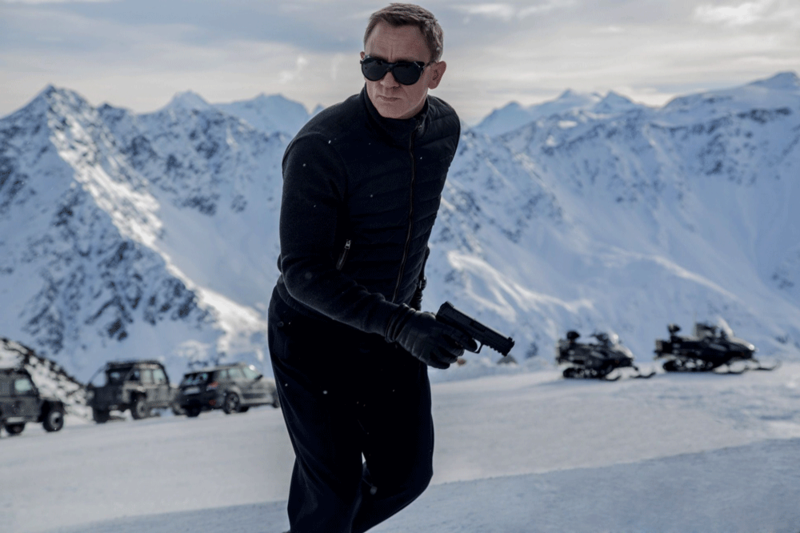 Watch the trailer and get ready for another Bond epic in theaters this November.